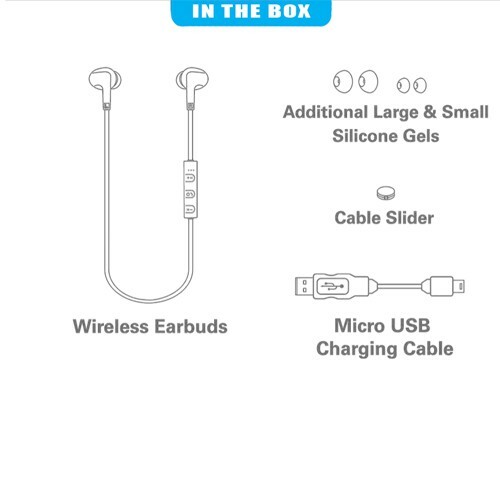 Wireless earphones for active people. 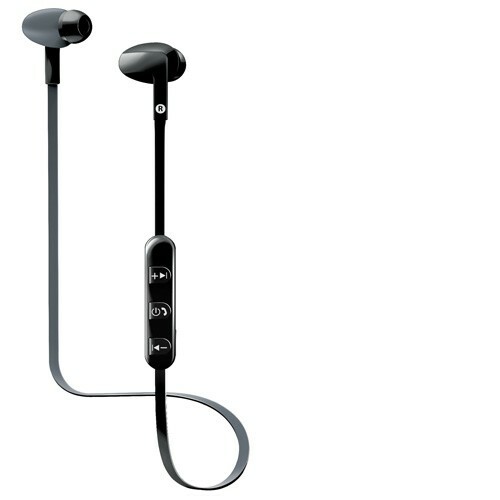 There is nothing worse for a workout than when you are in the zone, feeling energised and motivated while working up a sweat and your earbud gets pulled out of your ear by one of your flying arms. 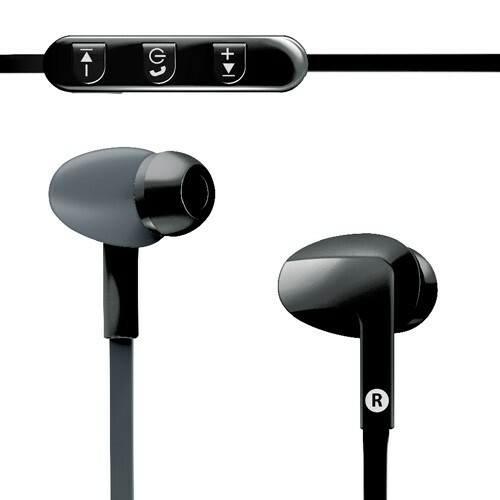 Don’t let wires and cords put a damper on your fitness routine. 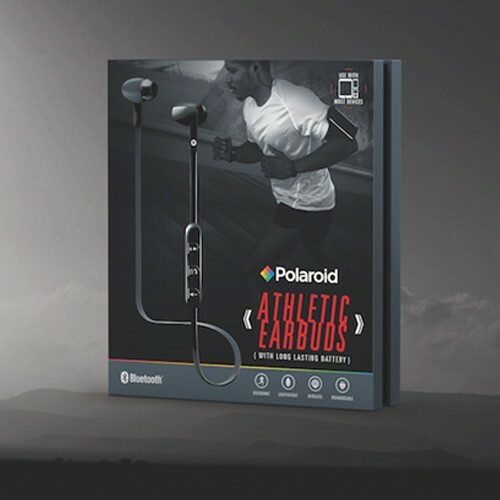 Take your phone calls and listen to tunes wirelessly with the Polaroid Bluetooth athletic sports earbuds – PBT92BK.